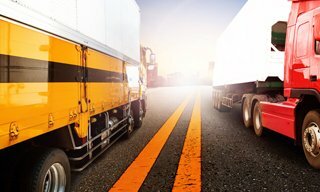 Piece together your fleet risk management strategy with our technology guide! Tangible information on everything from digital vehicle checks to maintenance scheduling so you can get to grips with risk management. Guidance from industry professionals on how to solve complex risk management issues and details on how technology can help. 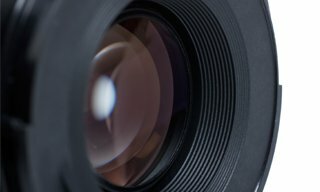 Still wondering how your business can benefit from implementing dash cams? Find out how you can convert the skeptics.